It's a show about recruiting that goes a little deep into the process. 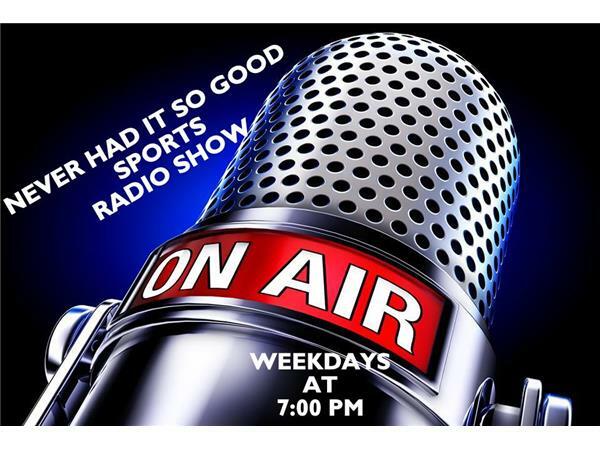 And, tonight I want to talk about the negative side of recruiting and how college coaches participate in it and use it. Also, we will talk about those being recruited and how you get offers and keep offers.